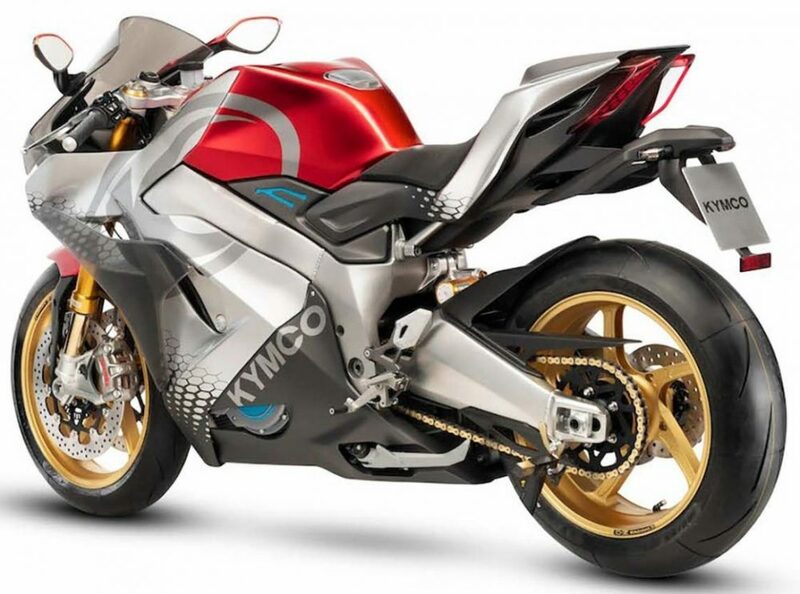 Kymco SuperNex took the electric superbike market by storm, getting itself a superstar level unveil at the EICMA 2018. The electric machine is carrying a 6-speed gearbox and claims 250 kph of top speed. The more happening thing about the SuperNex is that only 10.9 seconds are needed to achieve this high top speed. The brand is Taiwan based and formally deals in scooters for mass market use. The interesting list of features for Kymco SuperNex includes an electronic package that features launch control, rear wheel lift control, traction control, and switchable riding modes. Each value is adjustable as per rider’s requirements. 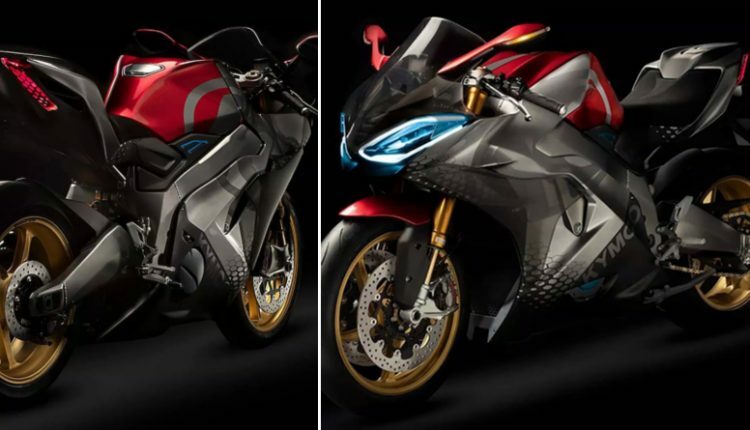 The overall performance can put anybody into confusion as traditional sportbikes are not the only ones to support such quick acceleration anymore. 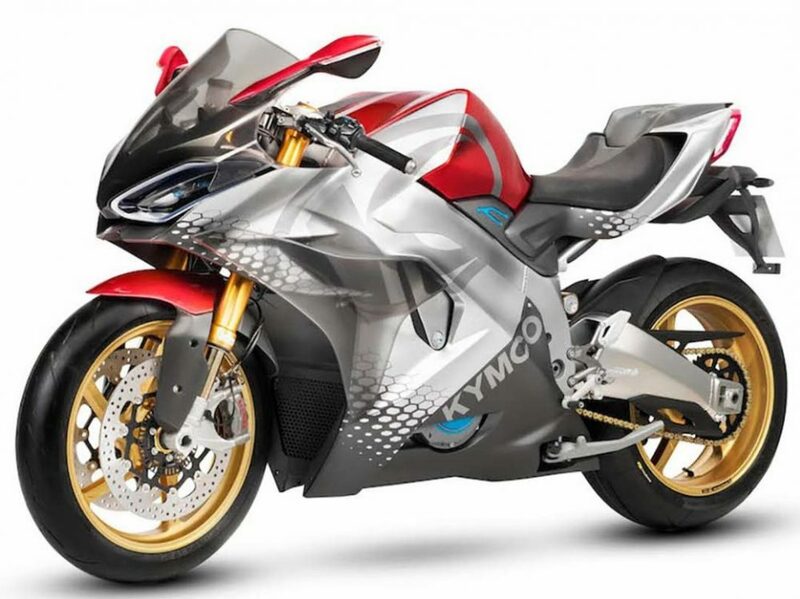 Kymco offers an active acoustic motor feature on the superbike, offering aural experience through speakers fitted into the body. They replicate the sound of a typical superbike with the help of this setup. Also, the 6-speed manual gearbox comes with slipper clutch for easy shifts. Most electric products are equipped with automatic gearboxes for ease of use but getting manual gearbox is a true treat for the purist. Well, all these values are still only paper sourced. 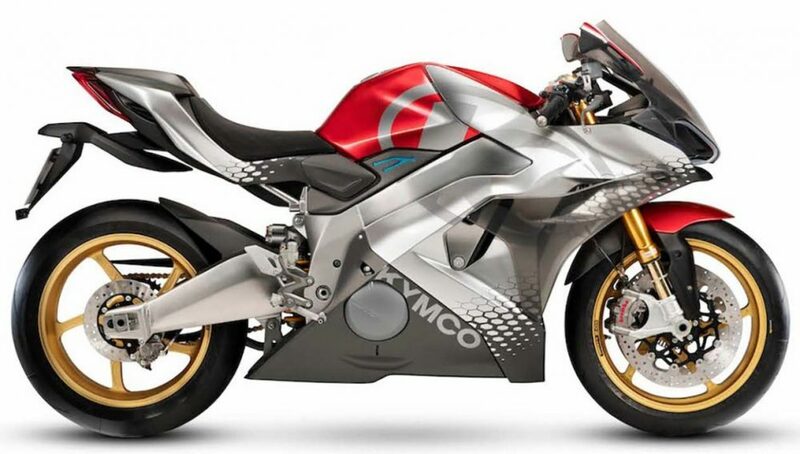 On the design front, Kymco SuperNex comes with typical superbike design with the fully faired body, golden alloy wheels and USD forks. 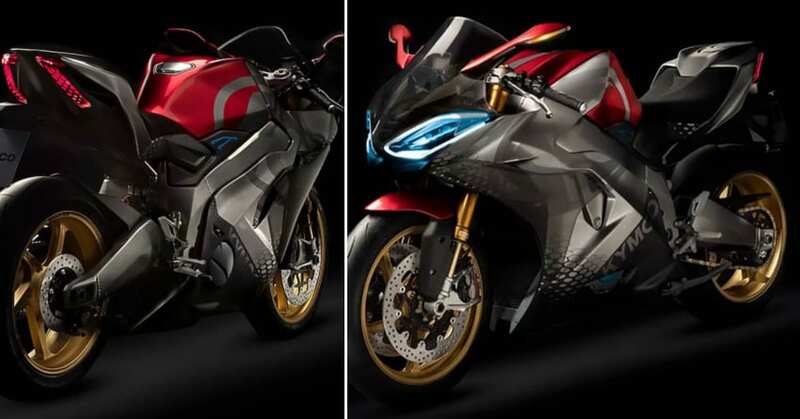 The battery and motor setup is clearly hidden under the fairing while aluminum, single piece swingarm looks premium on the bike. The tail section is heavier than typical superbikes of this segment while front section is available with unique dual headlights with LED illumination. The rear end has a split tail light section while the fuel tank is designed conventionally for familiar riding feel. Although, the pure electric machine comes with zero emissions and refined riding experience for amateur riders.